DRI Named a NorthCoast 99 Company for 6th Time - Direct Recruiters Inc.
DRI is proud to announce that they have been recognized by ERC as one of Northeast Ohio’s 99 best places to work 2017. DRI is now a six-time recipient of this award. 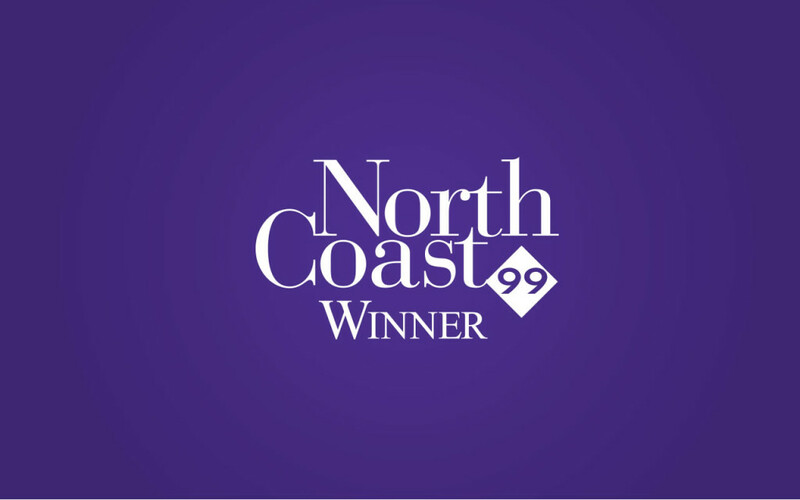 NorthCoast 99 is an annual recognition program that honors 99 great workplaces for top talent in Northeast Ohio. The program focuses on organizational practices and performance. The program is presented by ERC, the area’s leading professional services organization dedicated to HR. 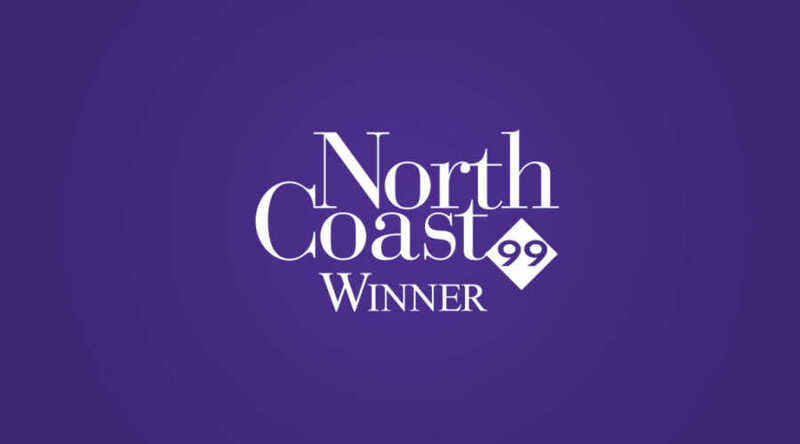 This year’s NorthCoast 99 winners will be honored at a September 26th recognition dinner at Executive Caterers at Landerhaven, Mayfield Heights, Ohio.